LUGANSK, January 12. /TASS/. 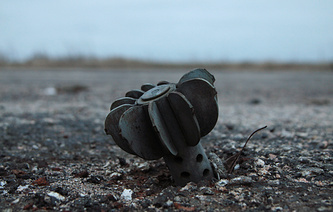 Ukrainian forces have shelled the territory of the self-proclaimed Lugansk People's Republic (LPR) four times over the last 24 hours, LPR people's militia said on Saturday. "The settlements of Frunze, Logvinovo and Zhelobok came under fire," LuganskInformCenter quoted LPR people's militia as saying.